Less Downtime. Less Hassle. Impeccable Results. Increase productivity and reduce cleaning costs with the latest and most effective cleaning methods approved by the EPA, FDA & USDA. 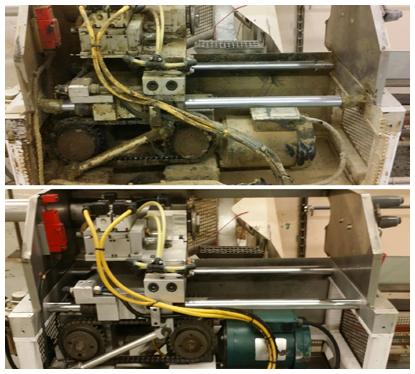 Reduce Downtime By Cutting Your Facility's Cleaning Time in Half! 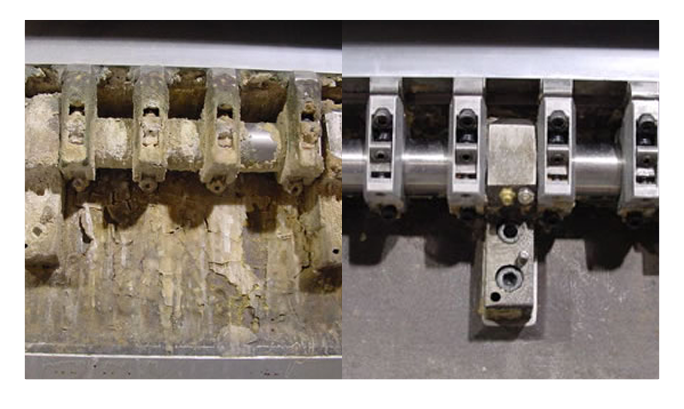 Did you know that dry ice blasting is 3 to 5 times faster than hand or chemical cleaning? Dry ice pellets transform directly from a solid state to a gas, with no liquid phase. This means that cleaning time is significantly shorter, as there is no secondary waste cleanup required. 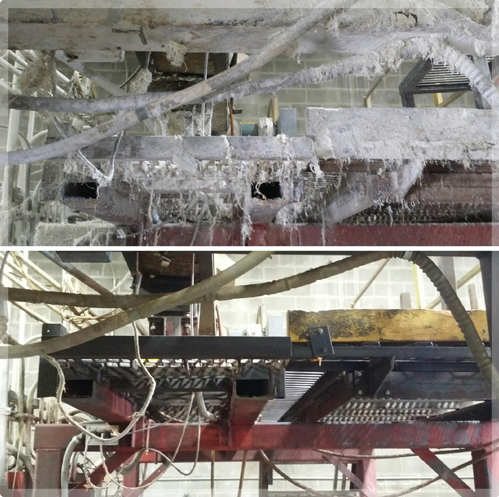 Dry ice blasting removes the need for equipment disassembly. It’s effective at quickly cleaning hard-to-reach areas and is non-abrasive. Plus, there’s no need to remove sensitive electrical elements! Our professionally-trained technicians provide thorough cleaning for any sensitive equipment without risking surface damage and with peace-of-mind knowing that unseen and difficult-to-access areas are not being missed. Pressure washing, sand blasting and chemical cleaning all leave behind toxins, contaminants, and other secondary waste that needs to be removed and disposed of after your cleaning is complete. 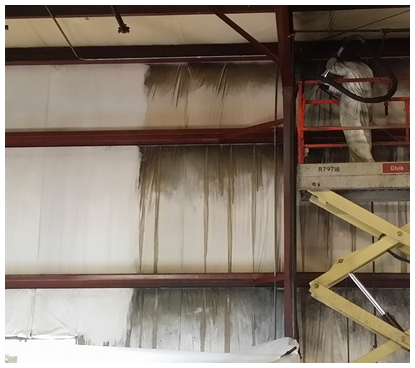 At Apex Dry Ice Blasting, we understand that any additional downtime can be extremely costly. 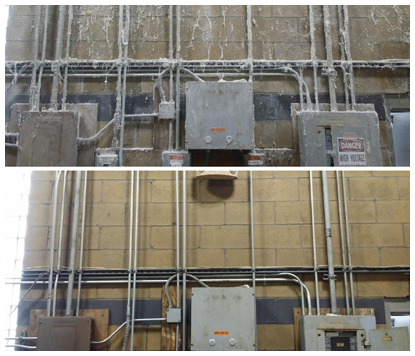 With dry ice blasting - your equipment, warehouse and facility cleanings can be safely and effectively completed without any secondary waste, significantly reducing downtime.